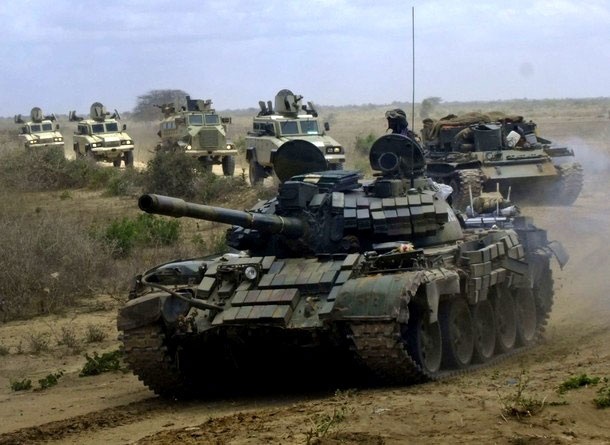 Government forces and African peacekeepers AMISOM has disarmed residents in Jalalaqsi district in Hiiraan region after an operation in the district. 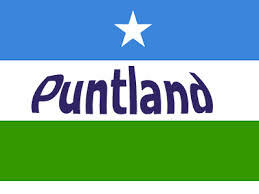 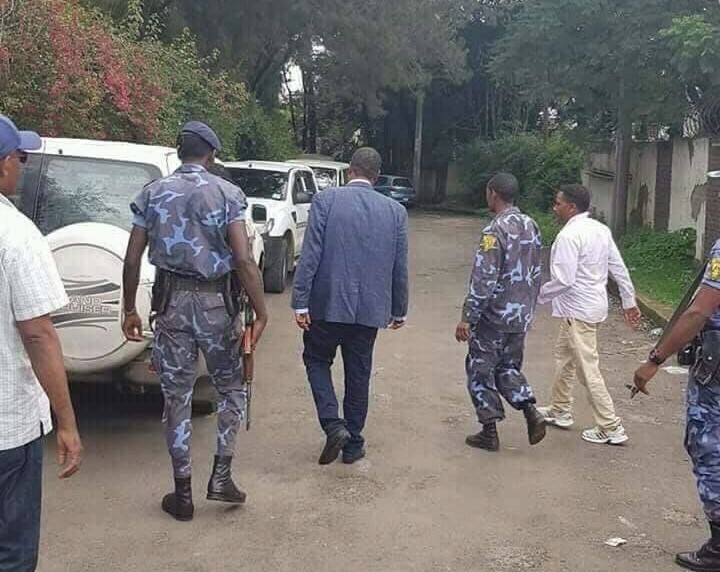 Mayor of Jalalaqsi Omar Osman Maow told Goobjoog News that those disarmed were cuasing havoc in the district, they were also disturbing peace in the town. 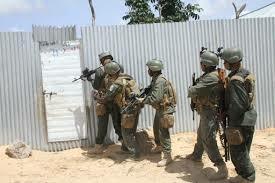 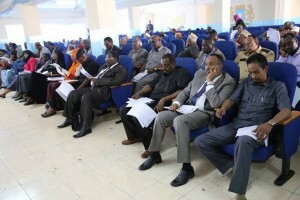 “We apprehended 7 suspects in the operation” said the mayor; they are allegedly involved in Alshabab activities.